Surfing feeds my soul. Some days I surf and other days I get surfed, but everyday in the surf I feel ALIVE!!! 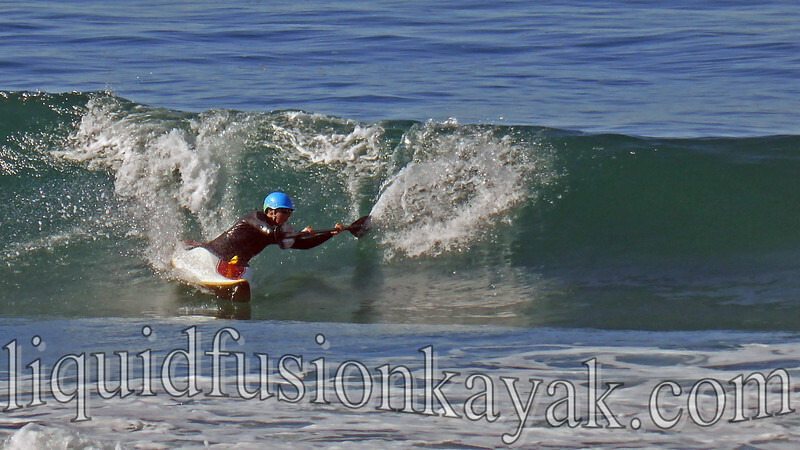 I am not the best surf kayaker or the worst, but one who relishes every moment in the surf zone. Here's a collection of my blog writings about kayaking in the surf (including my posts with information for students about surf kayaking). And since I live, paddle, and teach kayaking in the rock gardens of the Mendocino Coast. Here are a few rock gardening tales as well . . .